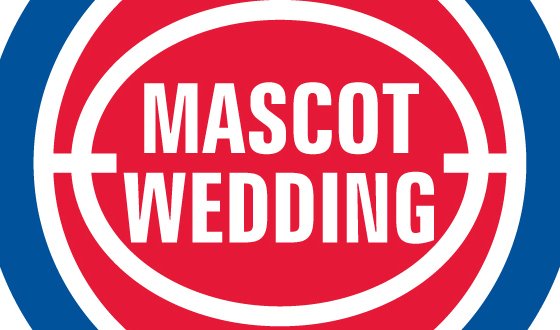 Light some toilet paper on fire and shiv your celly, because Mascot Wedding’s first show of KOOP’s Fall Membership Drive 2K12 is gonna jump off in less than an hour! You can find out about all the KOOP premium donation here, but here’s a rundown of our thank you gifts. -For everyone who pledges, you get two passes to Cap City Comedy club. Thanks Cap City! -For everyone that pledges $35 or more, you get Mac and David dueling Chip Clips and a Bad Boys sticker (pictured above). -We’ll also be giving away two all-fest passes to the Out of Bounds Comedy Festival during the show. Yowzers.